Don't be afraid of them. your wives and your homes. This passage in the Old Testament is so encouraging for us even in our days. 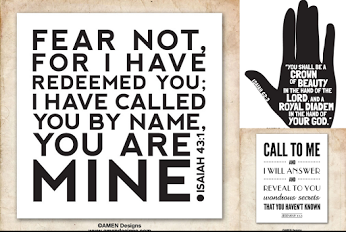 Being blameless, the only human being in all history who was completely pure and without sin, Jesus was the only one who could “stand in the gap,” the only one on whom Satan had no claim. He was the only one who had not deserved death, either physical or spiritual. But, fulfilling the purpose for which He had come to earth, Jesus voluntarily offered Himself. He was crucified as the ultimate, blameless sacrifice. He died as the Lamb of God, the atonement for all mankind. Not only did He die a physical death, but He even experienced separation from God while He was hanging on the cross Jesus was physically crucified on the cross at Calvary. 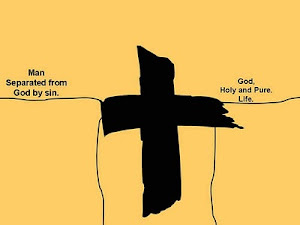 Though blameless, He took upon Himself the punishment for sin, which was death, so He could pay our debts and forgive us our sin if we are willing to believe in Him and follow Him. 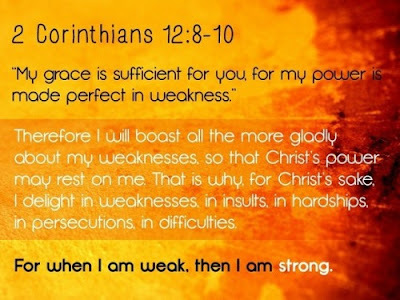 The Apostle Paul wrote: “I have been crucified with Christ…” (Galatians 2:20) This is a metaphorical... More. (Matthew 27:46; Mark 15:34) Through this sacrifice, all those who believe in Him are able to obtain forgiveness. When the cross is mentioned in the Bible, it most often does not refer to a physical wooden cross, except when specifically describing Jesus’ crucifixion on Calvary. More on Calvary, though absolutely one of the most momentous and powerful events ever on earth, is actually only part of the Christian story. By the strength of the Spirit that was with Him from birth, Jesus had “suffered in the flesh” by denying it and not giving in to the inclination to sin that He had in His nature as a human being. 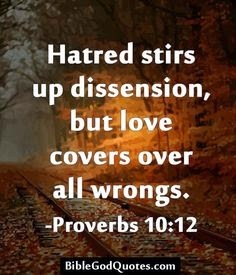 In this way the sin in His flesh was condemned and He “put it to death,” “crucifying” the lusts and desiresThe desires that we experience that go against God’s will. In other words, a desire for anything sinful. See James 1:14. Also called “sin in the flesh.” Although the expression “youthful lusts” is often thought of in connection with sinful sexual desires, lusts include anything that go against what is good and right in God’s eyes. Hello my friends, did you ever watch the film The Case for Christ? if you haven't yet, just click on the above link! I read the book a few years ago and I found it extremely interesting. My friends here in Civray went to watch the film but I was too busy to go with them. Tonight as I was listening to some music on youtube I found The Case for Christ on the channel so I share it with you. If you still have doubts about the truth of the Gospel, why don't you watch the film. 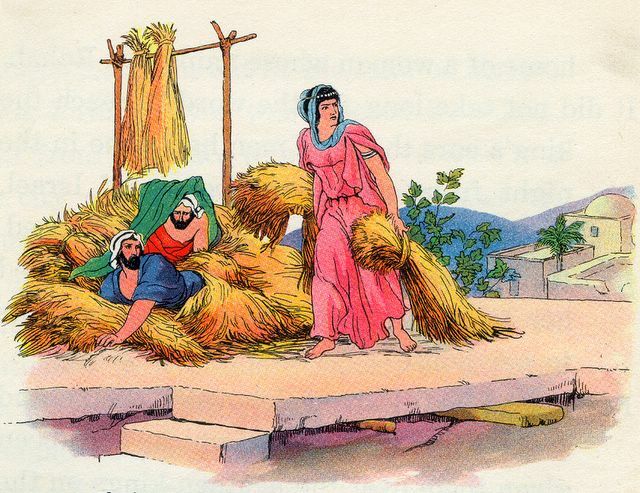 Because Rahab believed that Jehovah God is the “God, in heaven above and on earth beneath” she disobeyed the king of Jericho and hid the two spies. She was willing to do that because they served God whom she recognised and respected as the true God. 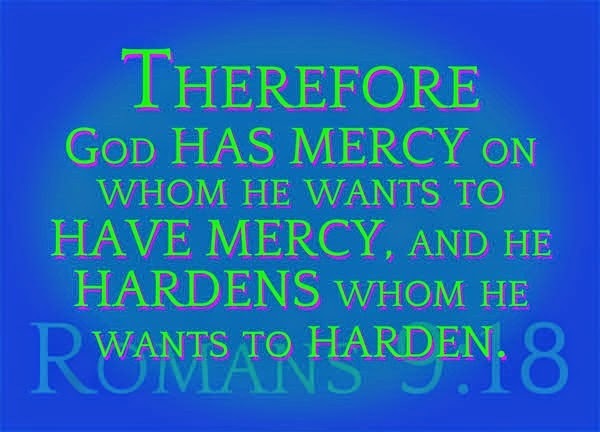 I must say that reading the scriptures fill me with joy and it makes ponder..how much we are loved by our Lord! 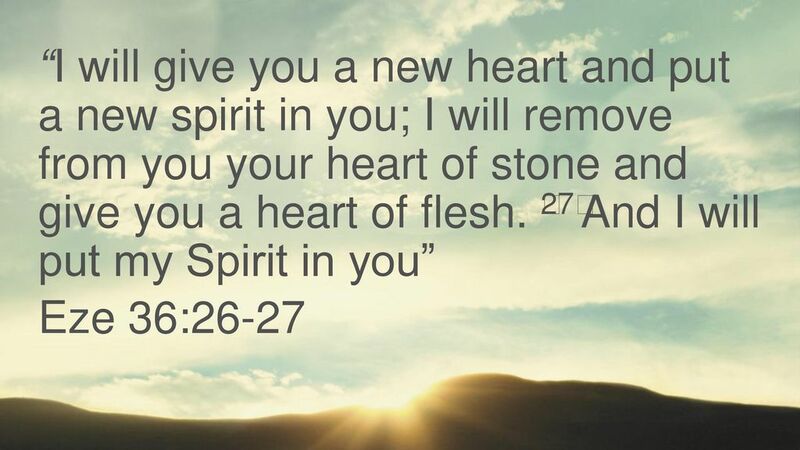 "A new heart also will I give you, and a new spirit will I put within you—and I will take away the stony heart out of your flesh, and I will give you an heart of flesh" (Ezekiel 36:26). 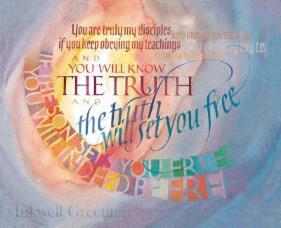 27 And I will put my Spirit in you and move you to follow my decrees and be careful to keep my laws. 28 Then you will live in the land I gave your ancestors; you will be my people, and I will be your God. Today, our bible reading is Psalm 34, and the author of the Scriptures Union commentary stresses the importance of testimony. Listening to other brothers or sisters in Christ is not only encouraging for everybody in the assembly but it also gives us strength to do the same. We may be led to share our testimony when we fellowship, prompted by the Holy Spirit. 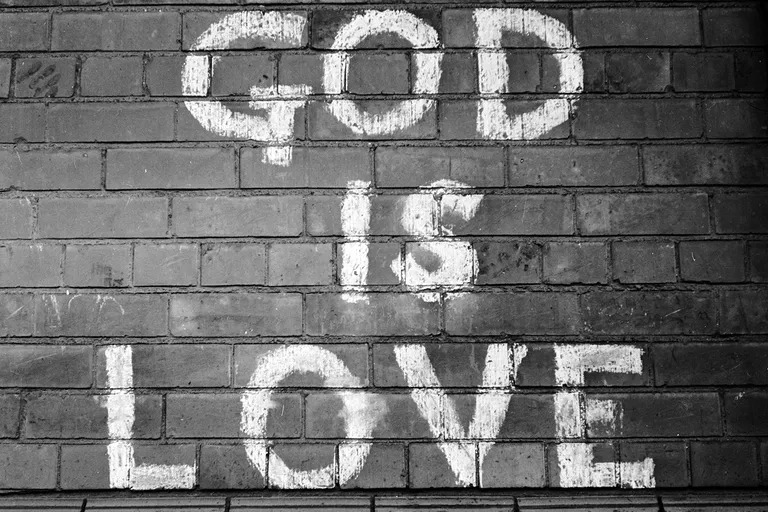 Also, we may witness to other people outside church, those who don't know yet about the love of God . Planting seeds. I find it a delight to remember those precious and numerous moments in my life. Testimonies are those heartfelt experiences when the Lord has touched our heart. 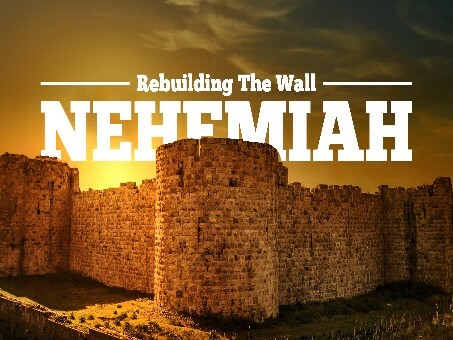 Also, the Old Testament prophet Jeremiah spoke about this spiritual nourishment, he said, “Your words were found and I ate them, and Your word became to me the gladness and joy of my heart” (Jeremiah 15:16). 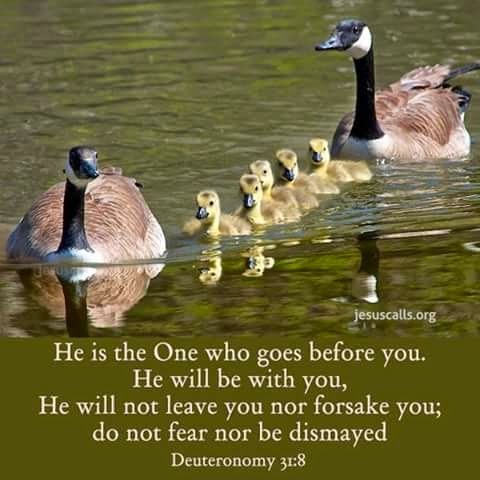 Thank you Lord for those precious moments when we know that your are by us, looking after us, caring for us. Thank you for what our Lord Jesus-Christ did for us on the cross, thank you for the promise of our salvation. Holy Spirit, help us witness to other as when you lead us. We ask you in the mighty name of our Saviour Jesus-Christ amen. 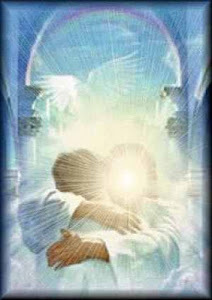 ...until my Saviour picked me up again....this morning ..
Did you know that ....? While a few critics may try to read allegories of doctrinal debates into the work of Charles Dodgson (Lewis Carroll was Dodgson’s pen name), no one would accuse him of writing Christian allegory, although that rabbit hole certainly lends itself to all kinds of fun possible interpretations. God wants all people to be saved! So what does the apostle Paul recommends in his letter to Timothy? Think about how this power transformed the first-century believers. Prior to Pentecost, Simon Peter couldn’t stand up for his faith when strangers asked him if he was a follower of Jesus. After the power of the Holy Spirit was poured out on Pentecost, Peter stood up and boldly preached the gospel, resulting in 3,000 people being saved. After Saul of Tarsus became a believer on the Damascus Road, God led Ananias to go and pray for him. He was then filled with the Holy Spirit, and from that moment on, he went out and proclaimed Christ everywhere, turning the then world upside down. This power is for a purpose. It is not power to make you feel good. It is power to be a witness for Christ. It is power to change your life and change the world. Have you received this power? Prayer: Ask the Lord to fill you with His Holy Spirit and manifest His power in your life and ministry. 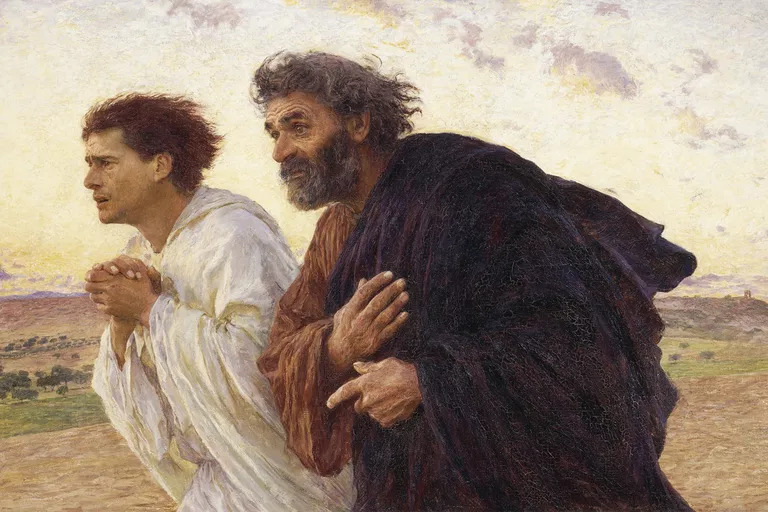 Apostles John and Peter race to the tomb on the morning of the resurrection. The early Christian church was afflicted with doubts, persecution, and false teaching, and the Apostle John addressed all three in his encouraging book of 1 John. 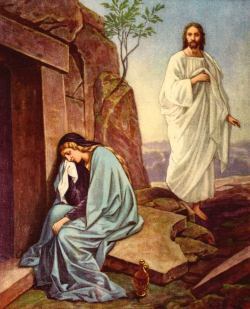 He first established his credentials as as an eyewitness to the resurrection of Jesus Christ, mentioning that his hands had touched the risen Savior. John used the same type of symbolic language as he did in his Gospel, describing God as "light." To know God is to walk in light; to deny him is to walk in darkness. Hope you all had a lovely week-end! Dear brothers and sisters in Christ, I have been diagnosed with a hyperthyroidism and tomorrow I will have a iodine tablet treatment at Poitiers hospital. Please pray that the treatment is successful. I must not have any contact with children or pregnant women for two weeks so this is going to be very strange indeed. I will miss teaching my lovely pupils at school. Steven is looking after me. Praying for peace in Yemen. wisdom to all the leaders involved. from coming to those who need it. but think of the good of the people there. I hope that you are having a beautiful day. This beautiful worship song always makes me emotional. When I fist heard it in January 2007 in Bolton when Steven and I were dating, it brought tears to my eyes. 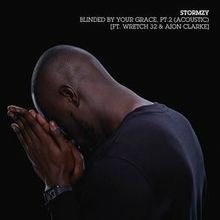 Tony: You must be used to having the whole of your ministry summarised in one song. Jarrod:To some it's still coming through as a new song. I've heard some amazing stories about it. I've got a friend who went out to India - a very rural part - and the Gospel had just reached there four months before. This community had heard the Gospel for the first time and had just started to gather as a church. When this friend of mine walked through the door into their worship service, they were singing "King Of Kings, Majesty" in their own dialect. That's wonderful. Somebody once asked me, 'What's it like to be a one-hit wonder?' I said, 'Better than a no-hit wonder.' I wrote "King Of Kings, Majesty" in the room next door. (Jarrod momentarily stops to gesture to the adjacent office in the New Life Christian Centre where we sit.) There used to be a recording studio here; there was a reel-to-reel here on the desk. All the walls were carpeted; we ripped it out about 10 years ago. Tony: During those years that you were leading worship at Colin Urquhart's Faith Camp and then those subsequent years when you were establishing the church in Hull, you seemingly wrote hundreds of songs. Then it seemed to suddenly stop. Did the Lord impress on you to lay your songwriting down and do other things? Jarrod: That would be part of it. For the last decade I've been leading a church; administration, leadership, organisation is a really valuable valve to the engine of who I am. I do write, I just write a lot less. I used to write hundreds of songs - many of which awful: for every hundred, I'd write two or three good ones that would end up on an album. 10 years in, my life is beginning to get a little bit of space, so the creativity is starting to stir again. But you're right: for about a decade I've not written or recorded much. That's been down to leading a church. Tony: In 2012 a number of your earlier recordings made between 1988 and 1998 were released on a couple of compilations. Jarrod: Yes, there were two download only releases, 'Dreaming' and 'Shine On Me'. Tony: I was surprised to see your name by only one song on the Revive Church album 'One Hope' - and even that song was an oldie. Jarrod: That's right - "Faithful God", which I wrote in 2005. Even then, one of our young lads sang it. I was going to go in and sing another one of the songs on 'One Hope', but I was ill. So I didn't even make it onto the album. 'One Hope' is a good snapshot of where Revive Church has been in the last few years. We are surrounded by creatives here and there's plenty of them doing worship music better than I ever did. I've just enjoyed encouraging them and learning a different set of skills with the stuff that I've been going through. I am still songwriting a little, but nothing like I was. I oversee the worship at the church, help set the culture and the values, but I largely let them get on with it. I said to someone the other day, 'You've been with us two years; have you ever seen me lead worship?' He'd never seen it. Those that have would have to go back probably seven years to when I last got up at the front and led from the piano. The thing is, when you're not leading worship regularly, you get out of practice. It's not just that sense of anointing - your prayer-life, being close to God - you've got to be relaxed enough in your skills. I am not relaxed enough in my skills to get up and play: I'd need to be doing a lot behind the scenes, getting old muscles operating again. But anyway, we've got a great team growing, a full-time worship pastor, Phil Buston, setting in some new creative coaching structures to increase the amount of worship pastors. We need lots of different teams around the region, leading at different times of the day across a Sunday. Highly exalted is the Messiah! 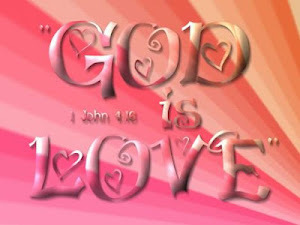 8 But God proves His love for us in this: While we were still sinners, Christ died for us. Before my encounter with my Lord, I thought that I was a good person; what I was doing is to bury everything dishonourable (my conscience told me so) I'd done in a part of my brain and I was getting very good at that. Unknown to me, the Lord who was pursuing my with his love, used different people in my life to plant seeds in me. At work, I worked in a Christian high school and we attended church twice a week. Also a Christian colleague invited me and my two daughters to attend her baptist church but still it wasn't the appointed time. I left that school and found myself in a pit and called out to the Lord. This was a memorable moment, He heard me and helped me out of my disastrous situation. A few months later, I found myself confessing my many sins which all came back to me. Forwarding another few months, I met Ty Brando, an American musician on a dating Christian website who told me about Jesus-Christ on one of our many long phone conversations. Every day, he was telling me about a theme and I would read the passages in the bible. Eventually, I said the sinner's prayer and accepted Christ in my heart, through the grace of the Lord. My view of things got completely changed. Scales fell off my eyes! So my soul will exalt Jesus the Messiah for ever and I will praise Him and declare what He has done for me. He's taught me how to love others and filled my heart with compassion. 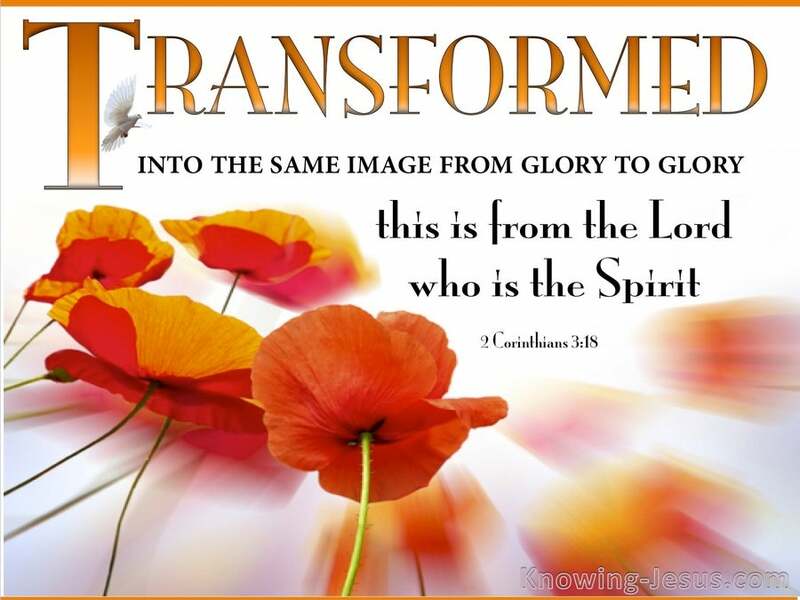 He has transformed my heart of stone in a heart of flesh. Still, don't get it wrong, it takes time, I was saved in November 2006 and I am still a work in progress and far from being perfect. The transformation still goes on. He is by my side and helping me out. Have you yet accepted the Lord Jesus Christ in your life? When the storm is raging and your heart is sinking low, do not give up, call out on Jesus-Christ, the son of God and invite him in your life; he will be there for you forever. 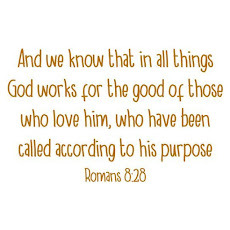 The Lord is so good and He loves you so much. Our Father in Heaven keeps his promises, He does not change. He will help you! Whoever you are, no matter what you have done in the past, wherever you are, ask Jesus-Christ, the King of Kings who died willingly on the cross so that you can have eternal life, that is if you follow him. To find out about those charities! Posts that are being read now! More worship song! My life is yours! The Evidence for Intelligent Design..
Un blog avec des citations chrétiennes variés. Abib 14-15 to 21,Chag Pesach Sameach. You are Free To Be You, Mackenzie! Ok so I don't know what to call this! What's the meaning of all of this? Who is Isa al Masih?